You can own this incredible view! 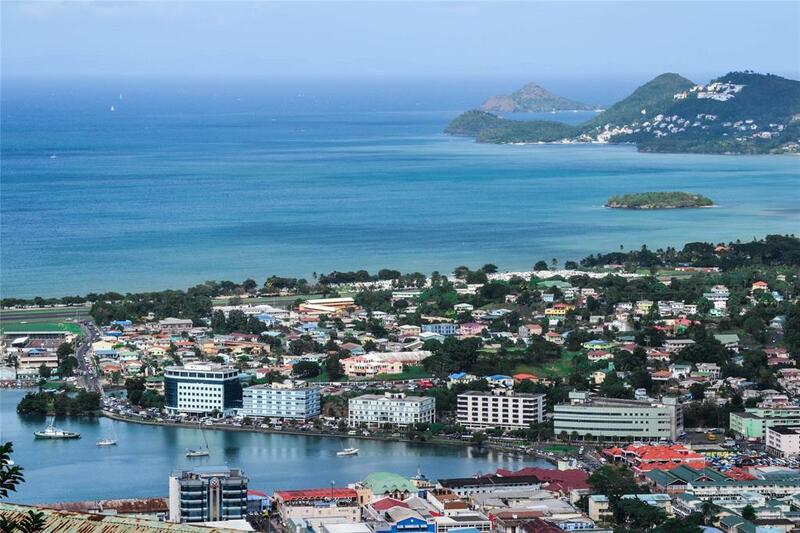 Located on the hilltop of Morne is almost a 1/2 acre of land overlooking the turquoise waters of the Castries harbor. This parcel offers a large main residence & 3 rental cottages on a private street. 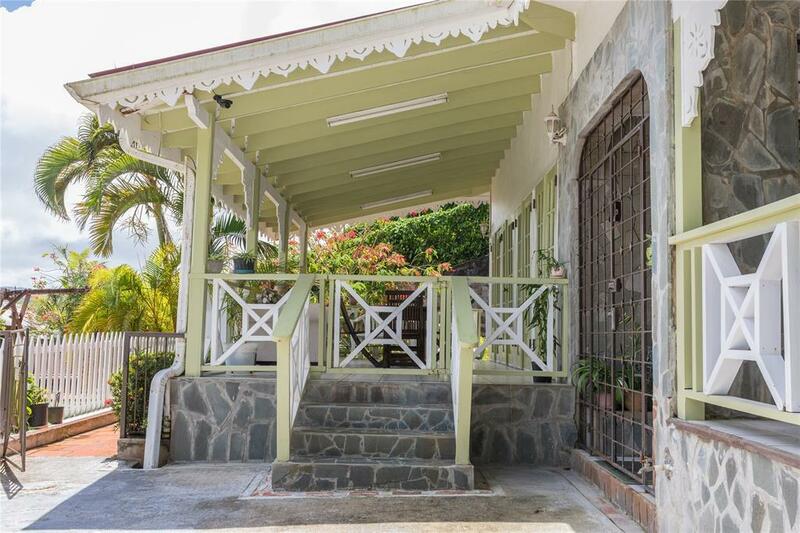 This is a perfect property for the investor looking to capitalize on the tourist market and have a second home in a prime location. The primary home on this property offers multiple living areas including a large eat-in kitchen, dining room, and TV/entertainment rooms, featuring tile and Brazilian cherry hardwood flooring. The upper floor has the master suite, 2 bedrooms and study plus 2 porches. 3 additional bedrooms are on the main level, including the housekeeper's quarters, pantries, storage and laundry. 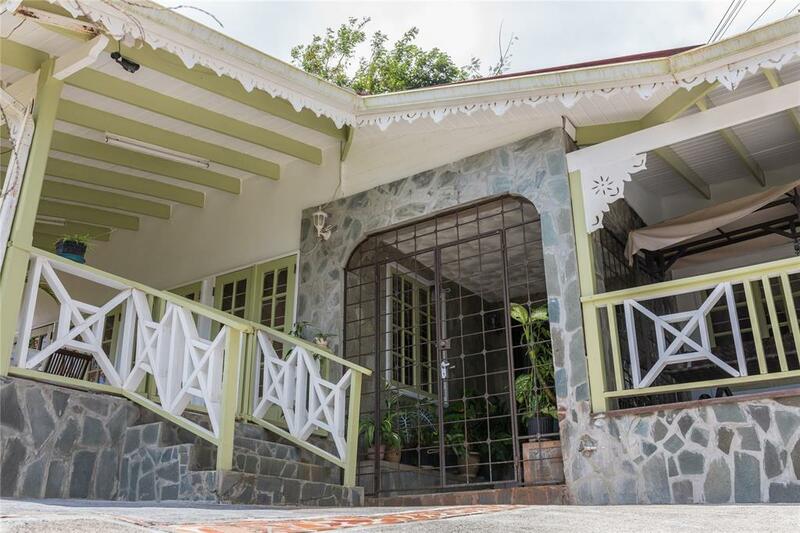 Located in walking distance to the Pink Plantation House restaurant and only a five minute drive to downtown Castries, you will have everything you need for enjoying your time on the island. 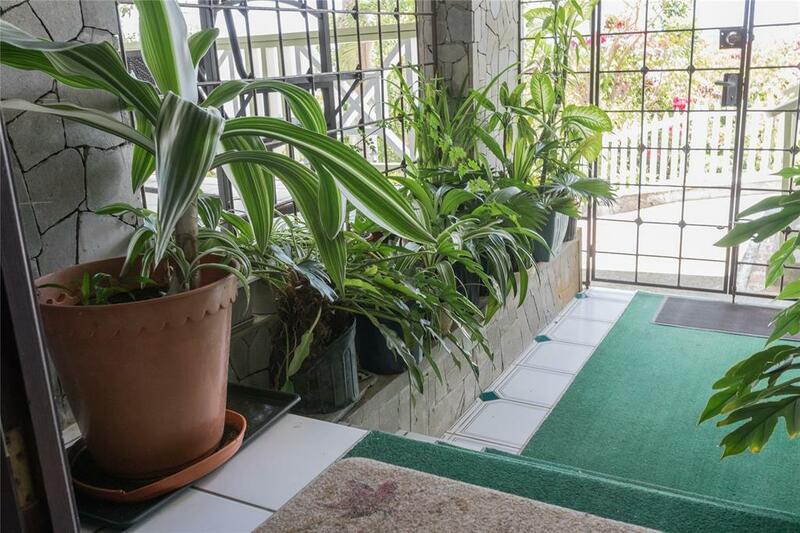 Don't miss your opportunity to own in beautiful Saint Lucia!